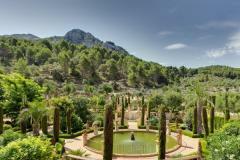 Everything is close at hand in Castellón: the historic centre, the modern districts, the port district or Grau... This provincial capital leads an intense cultural life, which has boomed thanks to the Castellón Cultural project and a fine shopping lineup. It's a Mediterranean atmosphere ideal for strolls, full of nice squares and monuments, and people who have a modern, dynamic, and innovative spirit. A walk through the city and its surroundings is the best way to view its charms. Castellón, with its enviable climate, is just right for the outdoor life and contact with its people, providing a combination of culture and nature. 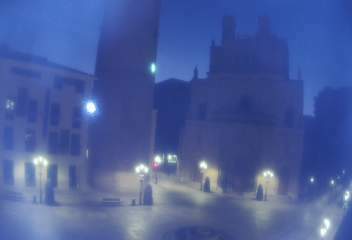 As a starting point for your visit enjoy the images of the Plaza Mayor captured by the webcam at Castellón de la Plana.